Advani bettered his own performance by moving into the title round after settling for bronze last month in the first leg in Doha. 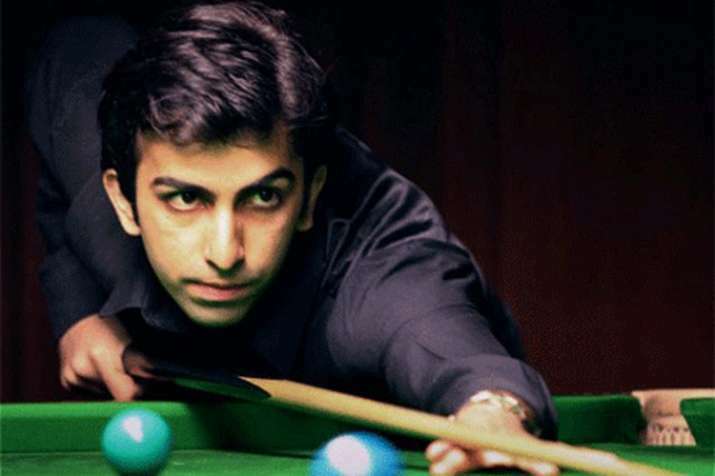 India's top cueist Pankaj Advani on Tuesday stormed into the final of the Asian Snooker Tour's second leg event here after impressive wins in the quarterfinals and semifinals of the championship. The quarterfinal was poised to be a cracker as it was a clash of the finalists of last year's IBSF World Snooker Championship. Amir Sarkhosh of Iran, however, ended up on the wrong side of the 5-1 scoreline. Advani was all guns blazing and raced to victory with the help of a 75 and an 80 break in the fourth and sixth frames respectively. It was the semifinal that brought out Advani's best against the first leg winner Mohammed Bilal of Pakistan. Advani started off in style with a 93 break but the Pakistani pulled one back to make it 1-1. From there, the multiple world champion Indian piled on many breaks to book a berth in the final. Breaks of 58, 40 and 84 sealed the deal for Advani while Bilal had to settle for a bronze this time around. In the gold medal match tomorrow, Advani faces an experienced Chinese campaigner Ju Reti. Semifinal: Pankaj Advani (India) beat Mohammed Bilal (Pakistan) 5-1: 93(93)-0, 5-56, 62(58)-1, 42(40)-34, 37-23, 85(84)-4. Quarterfinal: Pankaj Advani (India) defeated Amir Sarkhosh (Iran) 5-1: 53-18, 53-31, 15-60(47), 75(75)-0, 52-40, 80(80)-17.